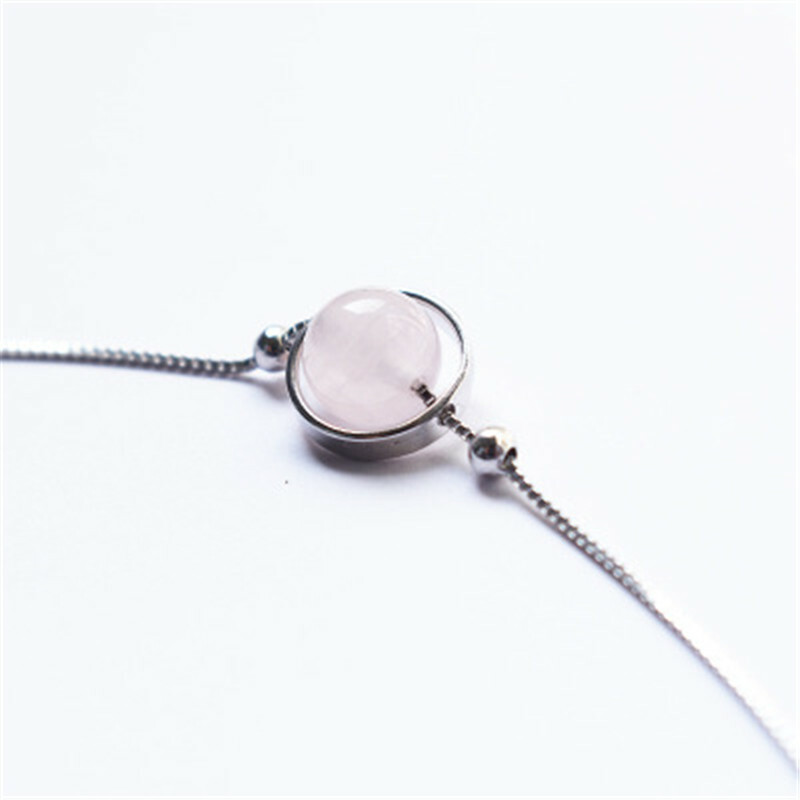 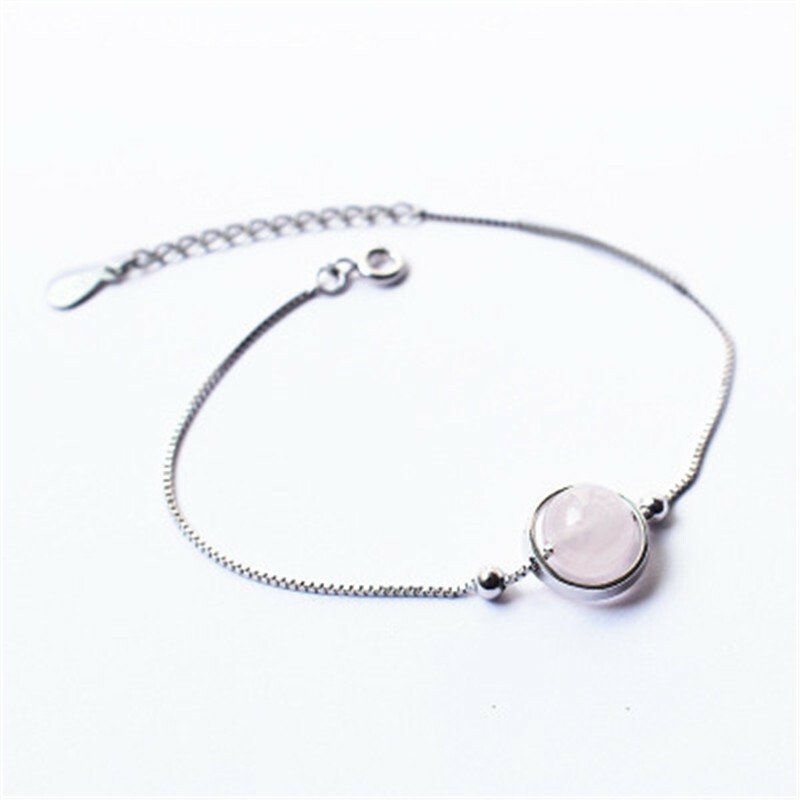 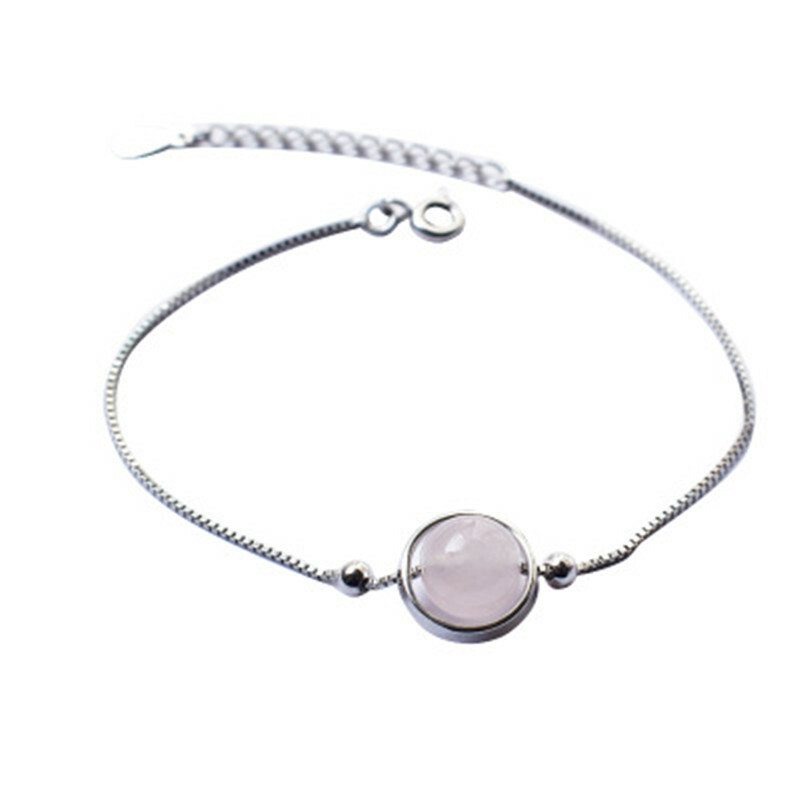 This S925 sterling silver pink crystal bracelet is made of S925 sterling and pink crystal, even though it looks very simple, but it give people a feeling of elegant. 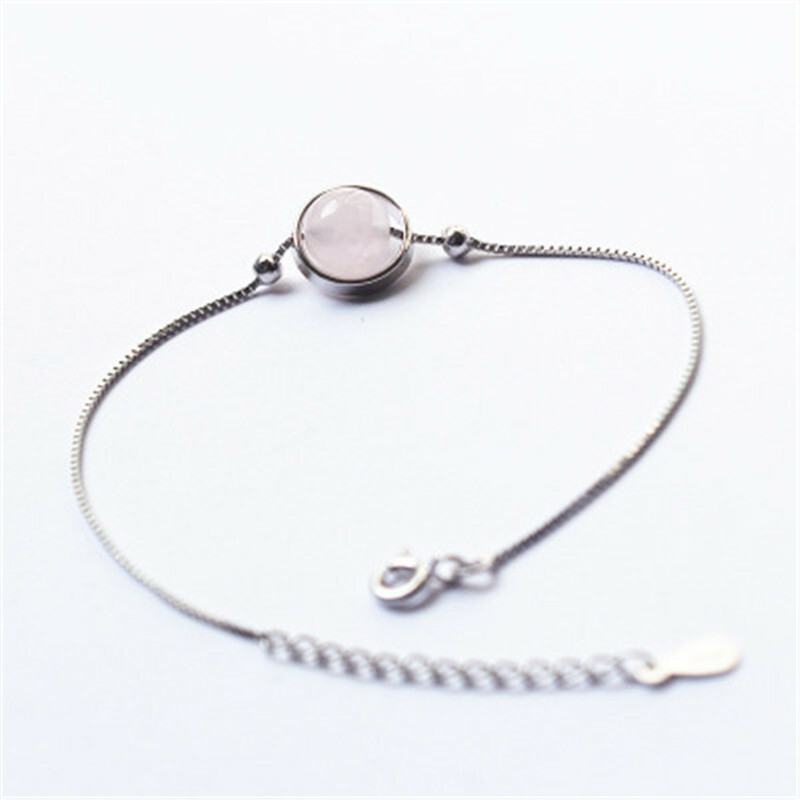 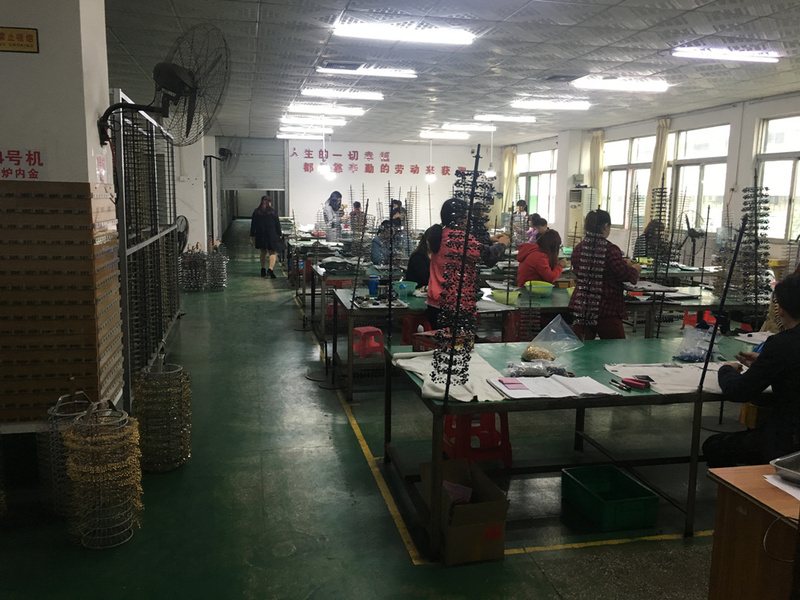 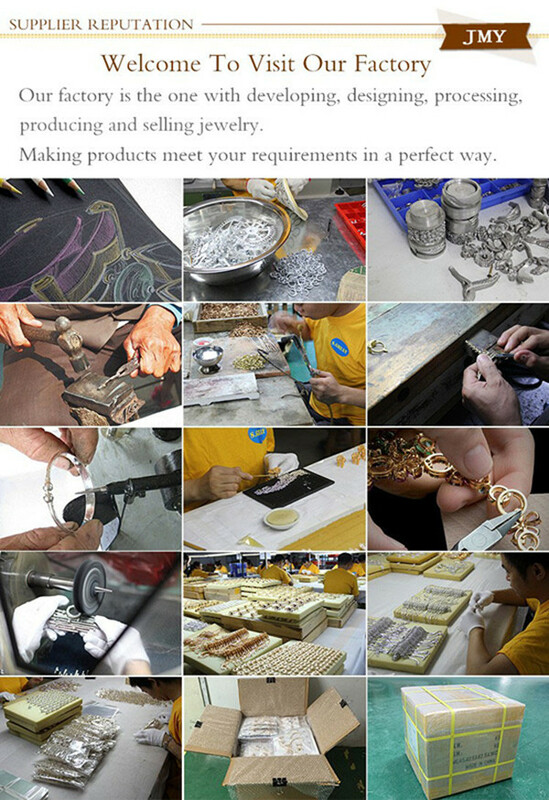 The S925 sterling silver bracelet is really an highlight neither when you are work or attend a party. 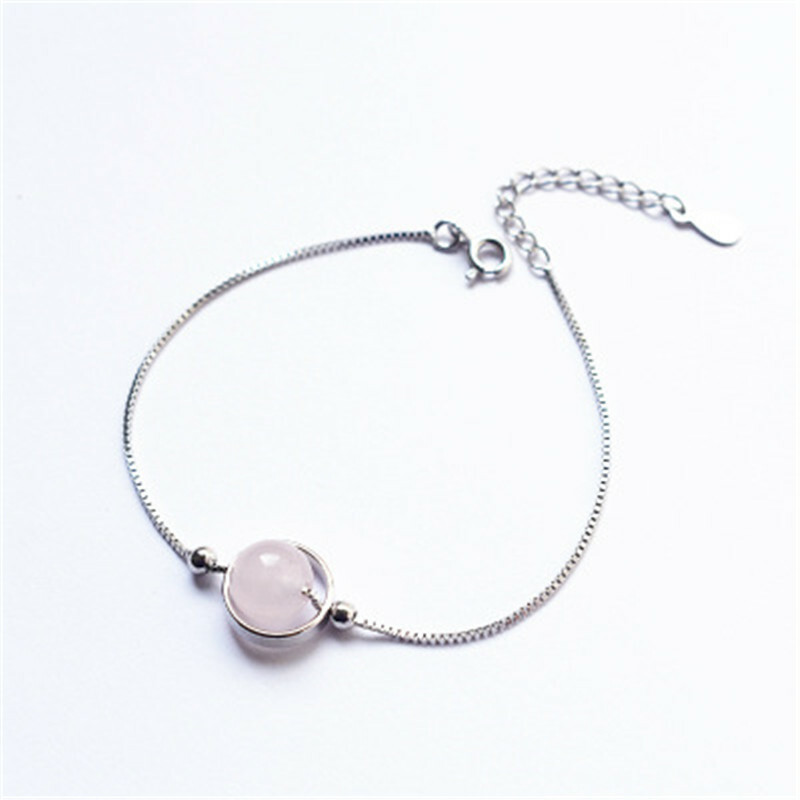 This geometric circle pink crystal bracelet use an geometric circle surrounds the pink crystal, it makes the Bracelets look a little luxury.